Filling hose | Kaercher Inc. Filling hose 66801240 https://www.kaercher.com/ph/accessory/filling-hose-66801240.html 1,500-mm filling hose for easy device filling from a water tap. With universal tapered fitting for all standard taps. 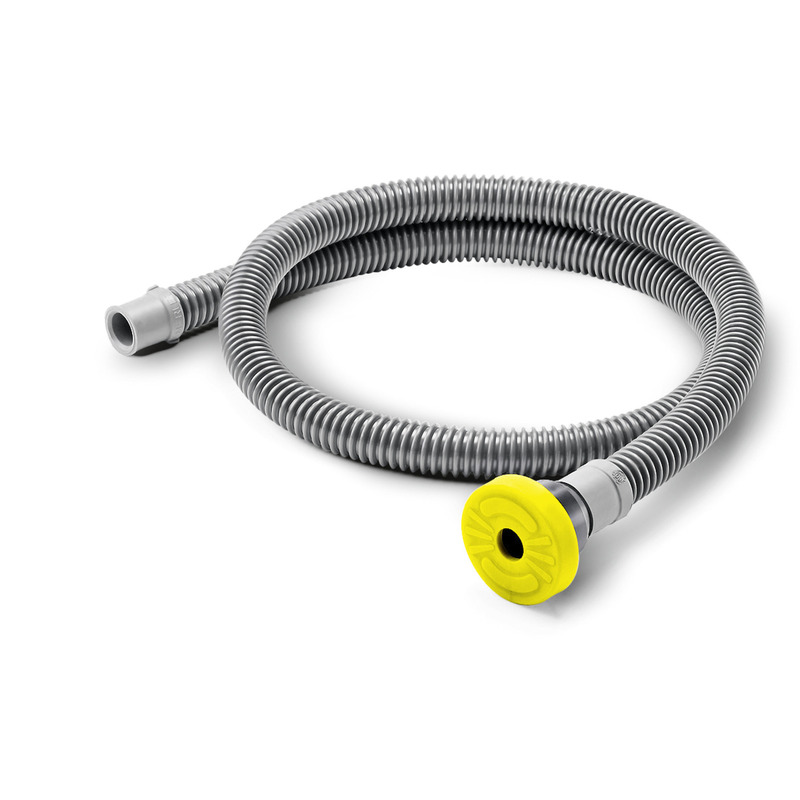 1,500-mm filling hose for easy device filling from a water tap. With universal tapered fitting for all standard taps.